Yeah, they do wash the beans before serving it. *Gasp* so expensive… must sip slowly and carefully LOL! 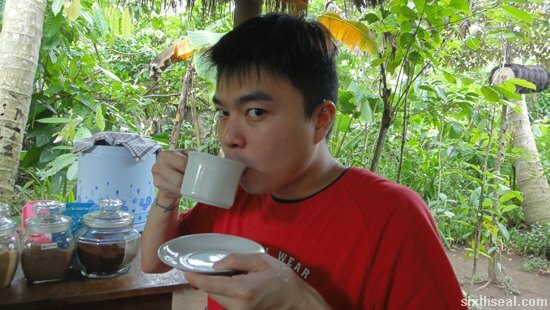 Dude, out here , a small cup of Kopi Luwak cost $75, USD. 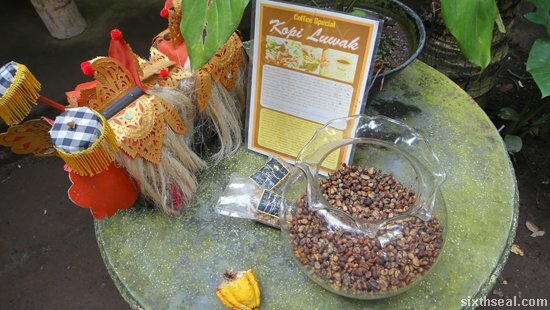 I am glad I had my share of Kopi Luwak in Bali. i watched the documentary before..
read so much and never tried. for approximately rm20 i think its reasonable. I think I saw it for rm40 in kl. Yeah, it would be cheaper in Bali, although I reckon other places in Indonesia would sell it for cheaper considering Bali is a major tourist destination. No, thank you. I think I’ll pass…even though I’m a 100% coffee guy and it may be the best coffee in the world. Eyewwwww!!!! LOL!!! 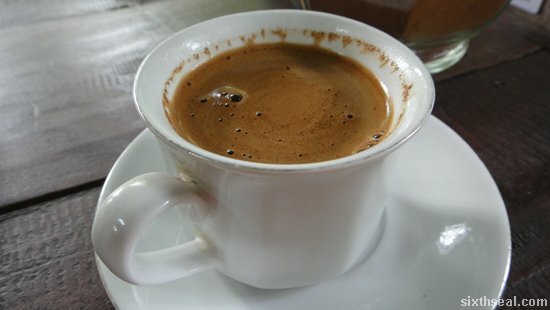 Gotta try it if you’re ever in Indonesia though…or, you can get it at the Indonesian border in Kuching, but they mix those with regular coffee beans. Tried when I went to Bali last year. The taste was OK only la. Very expensive oso. I think people try it more out of curiosity and not really the taste. 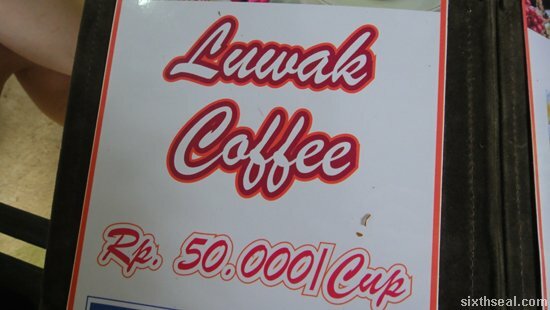 well, nowadays the Luwak coffee is very commercialised. 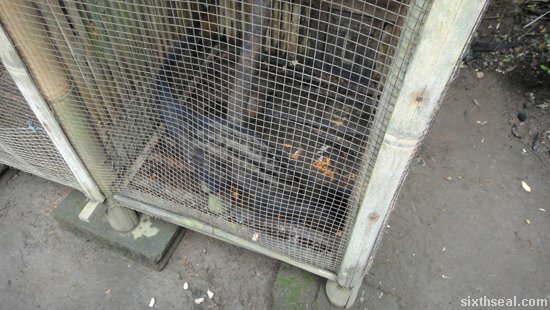 The good ones is supposedly made from wild civet cats droppings. these cats will roam freely and search for the best coffee beans. There needs to be much more sites such as this.